Description: Chris Reeve Knives are some of the finest semi-production knives made. We are very pleased to offer a wide selection of Chris Reeve Knives. This Small Sebenza 21 is a rare Left Handed model. 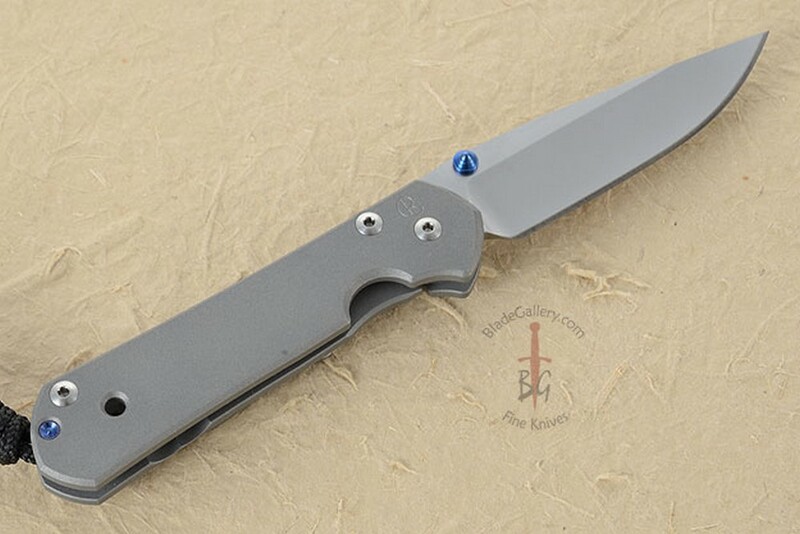 The Chris Reeve Sebenza is the standard for a hard use tactical folder. The "Sebenza 21" has a more concave handle without ridges. This smaller size makes it a perfect daily carry folder. The popular drop point blade shape has razor sharp hollow grinds. Both refined design and high-performance construction are evident in this folder. 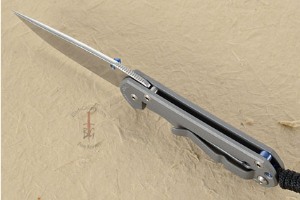 The titanium pocket clip is mounted for tip up carry. The left side features the "Made in Idaho" mark. Fileworked thumb ramp for secure handling. Remarkably light for its size, due to the titanium frame. 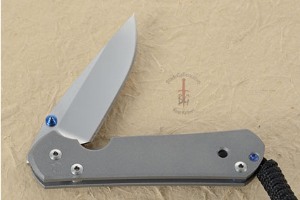 The Small Sebenza 21 features a strong integral locking mechanism that Chris Reeve popularized. We are a Chris Reeve Knives authorized retailer. This knife ships with its Certificate of Authenticity, blank warranty card, original box, wrench, fluorinated grease, and Chris Reeve polishing cloth. This knife can be taken apart for thorough cleaning - instructions are available at www.chrisreeve.com. 0.0947265625 0.03125 94.7265625 31.25 Trailer Started. 0.1884765625 0.09375 188.4765625 93.75 Trailer Completed.